Water delivery is one of those services that a business may not realize how helpful it can be. It can help the employer as well as the employees. It’s easy to lose track of the sheer amount of time that can be lost at work trying to get the right water. Here at Urban Oasis, we aim to be exactly that: a place that can get you the water you need. In this blog, we’ll discuss a bit about how our bottled water delivery in Los Angeles works. We’ll also lay out some of the ins and outs of the process. When we say “Los Angeles,” we don’t just mean Los Angeles the city itself, or Hollywood or something like that. Our water delivery services greater Los Angeles County. We’re very proud to do so, but we’re not content with it. That’s why we’re constantly working to expand our reach. As the year rolls onto into the next, we have exciting plans in place to expand our service. That way, we bring our water to more and more homes and offices. So, if you’re in the greater Los Angeles County area, we can bring you water. If you’re on the edge or aren’t sure exactly what constitutes “greater Los Angeles County,” then give us a call. For customers who decide to make use of a water delivery service, they only deserve the very best water. We endeavor to live up to that. We know how much of a pain it can be for your employees (or even supervisors) to have to keep rushing out to get enough bottled water for the office. It’s difficult to rely on tap water in some areas, even with filters. That’s part of the reason we offer the best water we absolutely can. We deliver purified and alkaline water. To be clear, alkaline water is the same as our purified water, only we make sure it contains natural iconic minerals to give it even more hydration. The pH is more balanced, too. We work with our customers to make sure that you get your water when you want it as well as when you need it. So, we can deliver water to your monthly. We can bring it to you weekly, too. In fact, we can send you water every couple weeks or every three weeks. It’s up to you. Every company is different in terms of their water needs and usage. That’s why we make it easy to pick a delivery plan that works on your schedule. We bring you water on the same day of the week/month, too. Consistency is important to us at our water delivery company. Sometimes it feels like everywhere you look, people are trying to live healthier. With advances in science and technology, we know more than ever about what kinds of materials help human beings and what kinds harm them. That’s why our three and five gallon plastic bottles are BPA-free. There has been enough research that BPA could harm people at different stages of development that we don’t want that associated with our water or our water delivery. So, we make sure that our plastic bottles contain none of them. By that same token, we also offer three gallon glass bottles, too. They’re 100% glass, containing nothing but glass, so they also lack anything that could potentially harm our customers as well. While we take great pride in our water delivery service, we know that not every home or office needs to have great water delivered to them. However, we do know that every home and office does require great water. So, we make it easy to come by our showrooms to see everything that we can do and fill up on water. Of course, it’s not always easy to get to one of our show rooms. That’s why we’re putting more water vending machines around the city. They’re in various spots throughout the city and we’re launching even more of them soon. Anyone who wants pure, delicious and refreshing water should be able to get it where and when they want. Water is too important to be left to chance. So many times throughout the day, employees can become tired, fatigued and lose focus — they may think it’s from not drinking enough caffeine, but often it can be a simple case of becoming dehydrated. To stay healthier, feel better and get more done, water access is essential. We aim to provide water to all who need it when they need it. To find out more or to set up a delivery, we’d love to talk. Just give us a call at (213) 427-0320 or head to our site. It’s our goal to offer our customers the freshest, healthiest and most pure water possible. That’s why we offer our purified water as well as our alkaline water. However, there’s a lot more that goes into pure water than just the water itself. What the water is transported in makes a difference, too. 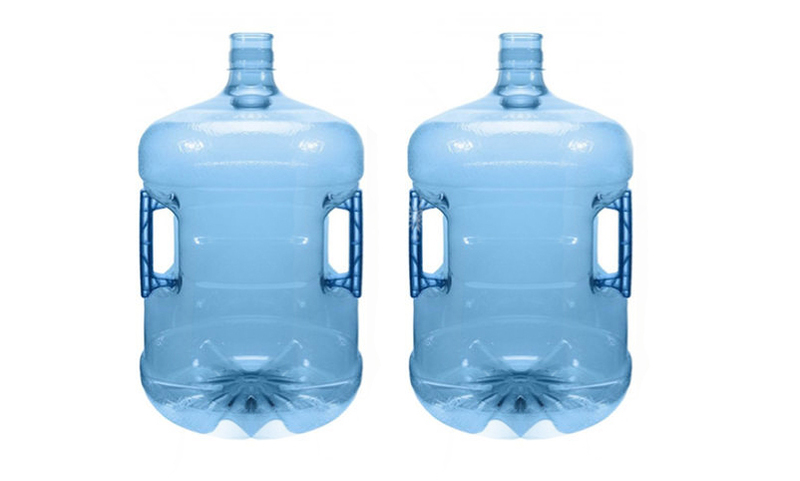 If you’ve read over our blogs or site for any length of time, then you know that our water bottles are “BPA-free.” “BPA” means “Bisphenol-A.” In this blog, we’ll go over some concerns about BPA that have to lead us to make this decision, as well as some other ways that our water delivery in Los Angeles can help your business. BPA is a chemical that’s been used for a long period of time in plastic products. As a chemical, it has certain characteristics similar to estrogen. Obviously, there’s nothing wrong with estrogen by itself, however, this chemical only seems like estrogen but isn’t exactly estrogen. So, there has been some research which shows that it may have adverse health effects, particularly people when they’re infants or even when they’re in a fetal state. Indeed, BPA has been banned from baby bottles, infant formula packaging, “sippy” cups, as well as other products that an infant might use. It is still used in other kinds of food packaging. However, we feel good about using BPA-free bottles for health as well as environmental reasons. Helping the environment is everyone’s responsibility. Everyone is looking for ways to be more “green,” to help the environment more. That’s just another one of the reasons that our plastic bottles are BPA free. BPA actually is an “important pollutant.” That’s not the kind of thing that we want to be associated with our company. When we offer our customers the purest, freshest water, we want to make sure that they have a great environment to drink that water in, too. We feel that offering our water in containers that aren’t pollutants is an extension of our responsibility, ultimately the right thing to do. While our plastic water bottles are BPA-free, it’s important to bear in mind those aren’t our only kinds of water bottles. Indeed, we also have glass bottles available for delivery as well. The glass bottles that we use are 100% glass. You don’t have to worry about there being some chemical ingredient that could ultimately lead to further health problems down the line or anything like that. Our glass bottles are made of nothing but glass. So, no matter what kind of material we deliver your water to you in, you know that water will be brought to you in a container that maintains the water’s purity. The work day is busy, but if you’re like most workers, it’s hard to feel like you can get everything done that you have to. With everything on your plate, it’s natural to feel like you can’t quite keep up. Going out to get water, or having to go make a run to pick some up when your office (or home) runs out of the highest quality water is the kind of thing that can throw off an entire day’s productivity. That’s where our delivery service can help. We make sure that you have the water you need at the time you need it. So, you never need to say: “OK, as soon as I finish this assignment, I’ll run out and get some water. Just pull through.” For convenience and for productivity, our water can be there. Water is one of those things that all workers need to have a healthy, productive day, but not everyone realizes that. When fatigue sets in throughout the work day, whether in the morning, after lunch or just before it’s time to go, it’s normal to think “I need to get more caffeine.” Or alternately, you may think “I didn’t get enough sleep last night.” However, dehydration is one of the leading causes of fatigue around. 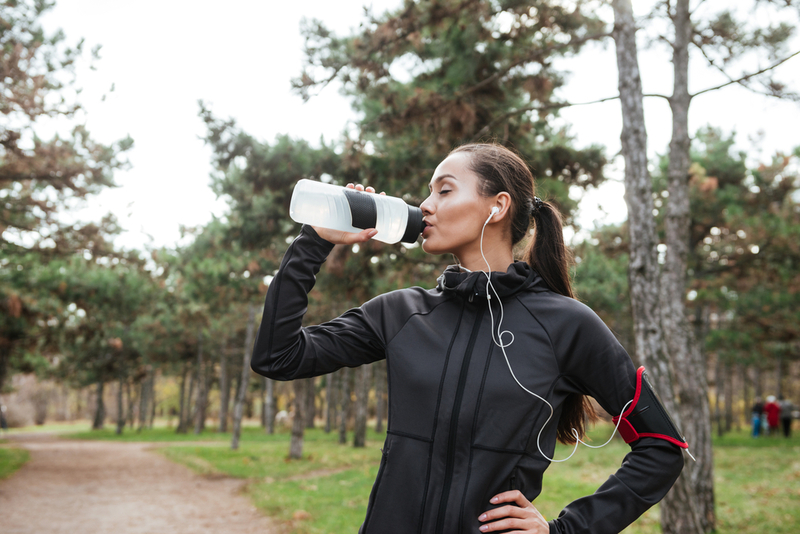 Most people don’t realize how much water they need to drink to stay productive, focused and alert – to say nothing of the other health benefits of water. Our water delivery service makes sure that your employees are ready for anything the day throws at them. If you go over our site, you’ll notice that we offer “purified” water. 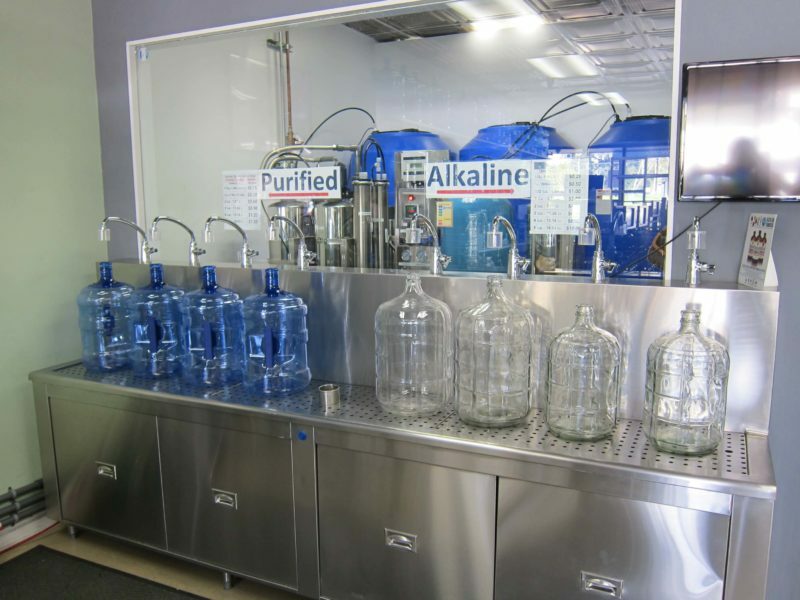 Our regular purified water and our alkaline water are both purified. However, we believe the process of purifying water doesn’t end when the water is packaged and ready to be delivered to customers – it matters what the water is packaged in, too. That’s why we make sure that our containers are always safe and secure. To bring our water delivery to you, give us a call at (213) 427-0320 or head to our site. Your employees work hard. When they’re at the office or on the job, they want to do a good job for you, their employer. By that same token, you want to do right by them, too. One of the easiest and least expensive ways to help your employees out is to have water delivered to them. The freshest, purest water within arm’s reach can make anyone’s workday that much easier. There are multiple ways that our delivery service can make this come true for you. 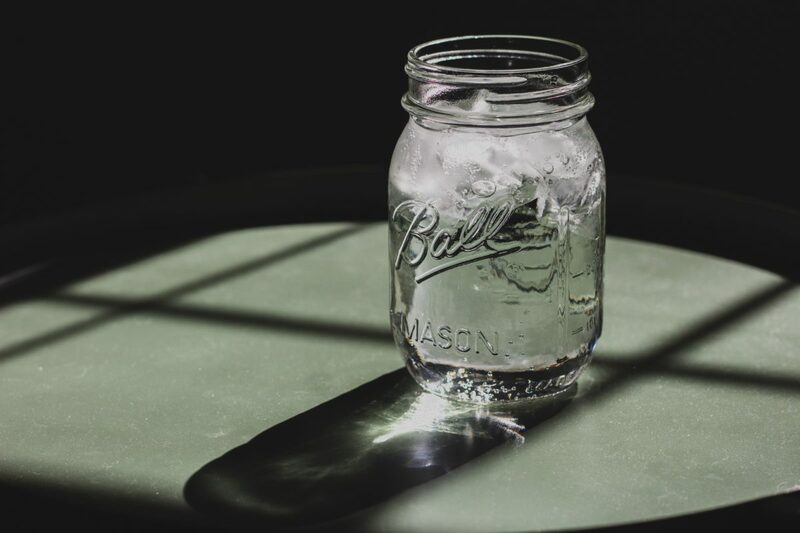 In this blog, we’ll go over how we offer the alkaline water delivery Los Angeles deserves, as well as some other benefits of what we do. Staying hydrated throughout the work day is important, no matter what your job is. After all, you’re human – you need to drink. Sure, you can go a long period of time without drinking water, but after a while, the odds of you being productive aren’t going to be terribly good. That’s where our alkaline water delivery service comes in. We can make sure that you always have the water you need to keep your day going strong right nearby. Relying on the tap is a way to let too many impurities (and worse) into your body. With a water delivery service, you’re in charge of the water you consume throughout the workday. How many offices have you been in where someone had to make a run for bottled water? Or alternately, how much work in an office where sometimes the employees have to leave to go get quality water? It’s certainly understandable: with all of the hours that you spend at work, you’re going to want the good water. However, the problem is that this can eat up an enormous amount of your time. After all, we live in southern California – it’s not exactly an area that’s easy to drive in. A trip of a mile or two for some pure water can end up taking an hour round trip. Once or twice, it’s an annoyance – consistently, it’s a genuine drain. Of course, with a water delivery service, all that time is cut out. Now, the water the employees want is delivered right to the office. They don’t have to drive somewhere to get it; they just have to go down the hall. So, now the employees have more time to get done everything they have to get done. Employers love us because it enables their employees to be that much more productive. Employees of companies love us because we give them the water they need within reach, instead of having to go to a store and pay for it. This one of the times when that phrase “win-win” really does apply. 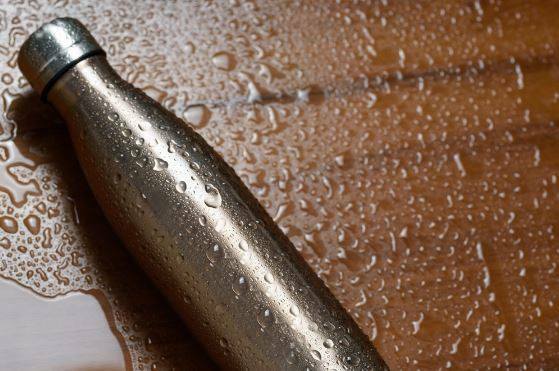 To be considered among the best water delivery services, being reliable is critical. By that same token, so is making sure that our water is the healthiest, too. Our alkaline water gives you all of the health benefits that people associate with this water. Additionally, reverse osmosis purified water is as pure as if you dipped your cup into a water spring. Only the highest quality waters are good enough for our clients. When you hire us, you can rest assured that you and your employees will have the highest quality water. A water’s quality isn’t just judged by the water itself – the container it’s presented in can have an impact on its quality as well. For example, we use BPA free bottles. BPA has been associated with many negative health effects. To make sure that your water is as healthy as possible, we offer BPA free bottles as well as glass bottles. That way, your water is transported in only the safest of containers. Moreover, these bottles come in three to five-gallon sizes, so they’ll be significant amounts of water, too. You won’t have to keep sending in for more. By that same token, our professionals can handle the water bottles for you. This ensures that you don’t have to struggle to put together the water dispenser yourself or use the time of any other employees at your office. You focus on the job; we can focus on your water. That being said, water should be the main point of focus for every employer. When your employees have access to the best water, it can help them to work even better. All you have to do is to pick which kind of water you want your employees to use, then pick the container you want us to bring it to you in. The last step is just to pick how often we’ll deliver this water to you. The process can be set up by calling us at (213) 427-0320 or heading to our site. Our water delivery in Los Angeles is one of our most popular services. You’ll notice the use of the phrase “one of.” We have to more to offer than just our water delivery. Here at the Urban Oasis, we aim to be exactly that: an oasis. “Oasis” comes from ancient Greek, and is often an area of a desert that’s isolated, surrounding a spring or some kind of source of water. One thing we can absolutely be to our customers: a source of water. 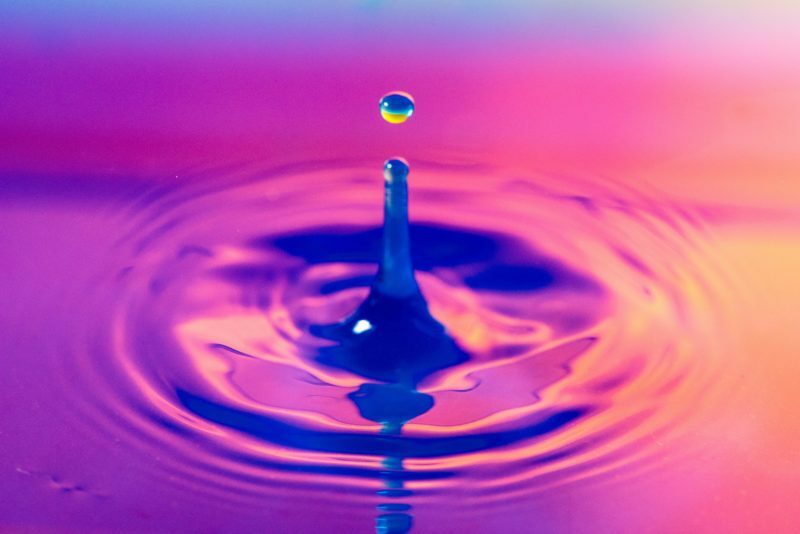 In this blog, we’ll discuss some ways in addition to our delivery that we can get you and yours the water that you need. Think of how much money your company spends on bottles of water. The bottles of water that go into your vending machines, or if you have a company that buys them by the case – water bottles can be expensive. Sure, they may not seem it initially, but over time, it adds up. When you run a business or you’re a supervisor, you know how important it is to save money. You have to be able to spread your company’s budget while also making sure that your employees are hydrated. There’s one solution that manages to take care of both concerns: our filling station. Our filling station fits the definition of an actual oasis: it’s a place you can travel to where you can get the cleanest, purest water imaginable. You can come to our location and fill up your own bottles. The key phrase here is “your own bottles.” You don’t have to bring in the three to five-gallon bottles that we use in our delivery service. You can bring in any kind of bottle you want and leave with it filled with the clearest water going. You also don’t have to keep your bottles to any particular kind of shape. You pick the bottle, we’ll provide the water. We see it as one more way that we can give our customers exactly what they want. There are many different kinds of filtration systems. The absolute best of the best are able to produce the best water. That’s why, at our filling station, we utilize the most cutting edge, state of the art filtration systems. Only the best is good enough. Beyond that, our systems produce alkaline and purified water every single day. This isn’t water that’s set around in tepid pools, waiting for a customer to come by. This is new, pure water today. To say that this water is tested for quality is an understatement: the trained staff tests this water each day. That way, we know that we’re offering our customers the best water possible. It seems like every day there’s another news story that reminds us how we have to do more to help the environment. When you use refillable bottles, it can cut down on plastic waste significantly. Instead of making more trash, if you use the same refillable bottles over and over again, it keeps you from throwing out your old bottles and buying new ones. Of course, this can help the consumer’s bottom line as well. Instead of having to pay extra to continually get new bottles, refillable bottles allow you to save some extra money, too. We understand that you’re busy. That’s why there are two separate filling station locations. Of course, we also know that not everyone is going to be able to get to our filling station to get the water their office needs. That’s where our delivery service can come in. Instead of driving out to our filling station, we can bring the best water to you. Our trained delivery professionals know how to make sure that busy companies get all of the water they need to be healthy and productive. The process for selecting our delivery water is simple: all you have to do is pick our kinds of water, then pick a bottle size, and then determine how often you want us to stop by. We can be there monthly, weekly, or every two to three weeks as well. 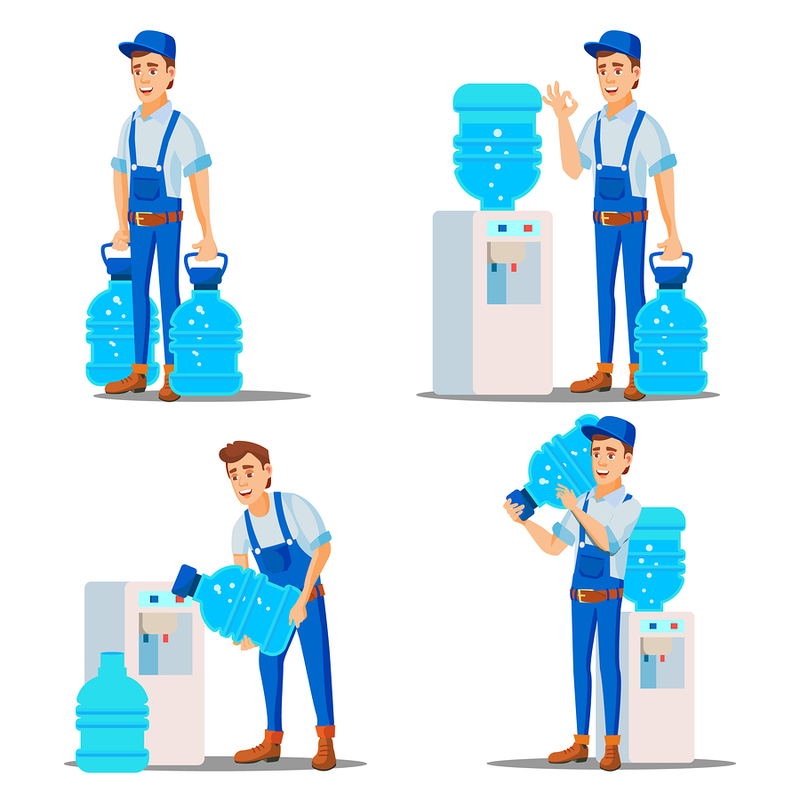 We get that not every business owner is very familiar with picking a water delivery service in Los Angeles, or that they know all that much about what goes into a filling station. That’s why we love to talk to prospective customers about how much we can help them. You can call us at (213) 427-0320 or head to our site. But, that’s not the only way to reach us. We’re always glad to have prospective customers come into one of our showrooms. That way, you can see everything that we have to offer. On-site representatives are available now to show you what our healthy water can do. Have you ever noticed that at some point during the day, your employees start to drag a little bit? Maybe they get tired, maybe they just work slower, but for whatever reason, there’s a point in the day where their production just kind of shuts down? It’s easy to chalk such things up to the “crash” from drinking caffeine, or a lull after lunch, but there could be more to it than that. One great way to help your employees to not just be more productive but to also feel better is with alkaline water delivery. In this blog, we’ll go over how our delivery can make your workplace a better place for both the workers and the supervisors. To the workers, the workday can seem very long. To their employers, it can seem very short. At most jobs, most employees feel that struggle to get everything done that they have to during the course of a day. Of course, even the best employee has to take breaks every now and then: to go to the restroom, to eat, to drink. Water fountains are one way of going about getting a drink, but they aren’t really a viable option for a workplace with plenty of employees. That’s where our water delivery comes in. We can give you the water you need to save you time. Think about how much you have to travel away from your desk or job during the course of a day. Maybe you go off-site to get lunch or something to drink. It’s important to stay hydrated in any job. 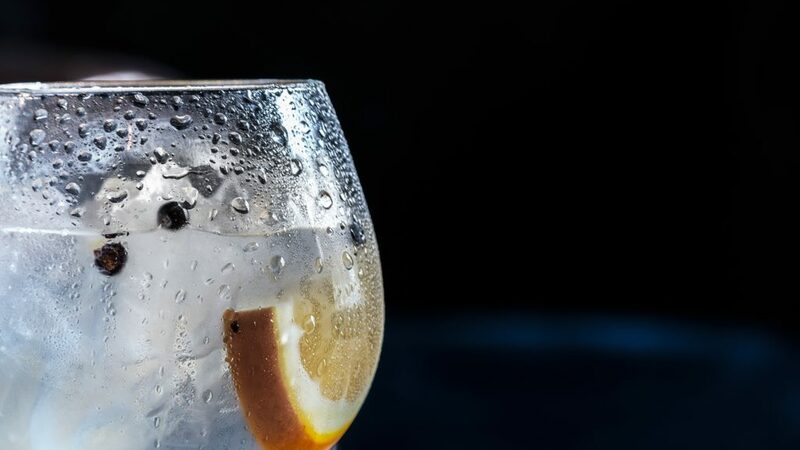 Even a job that doesn’t involve a lot of physical activity is one where it’s necessary for the employees to be fully hydrated so that they can do the job right. This is why a water delivery system can come in so handy. This way, the employees have high-quality water right when they need it. They don’t need to go off-site, or to store down the street or anything like that – they can have the best water at their side immediately. 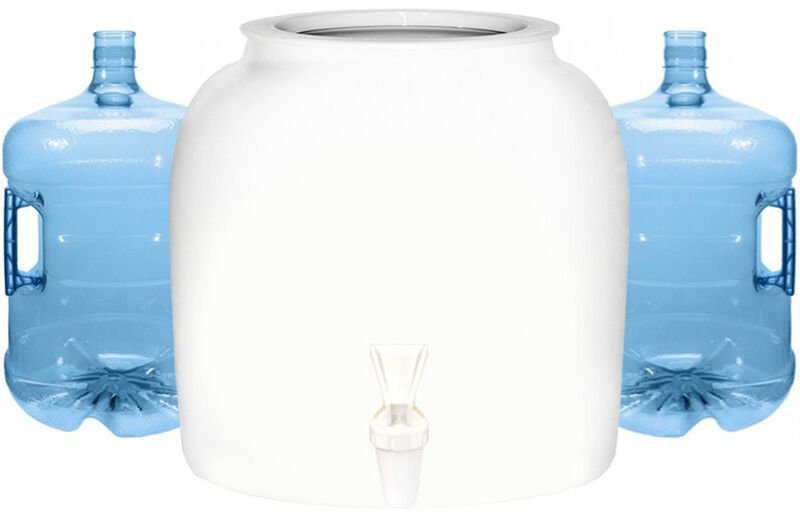 Alkaline water is one of the more popular choices among our water delivery options. There are studies that have shown that alkaline water may help in boosting your immunity. Some reports say that alkaline water does have trace amounts of good minerals for your body, such as calcium and magnesium. They can help your health in a variety of ways, namely helping your bones. What we can tell you definitely is that our water tastes great. This pure, delicious water will quench your thirst and refresh you. That can be beneficial in the morning after you’ve had enough coffee to tackle the day, or in the middle of the afternoon when you need the boost that quality water can provide. 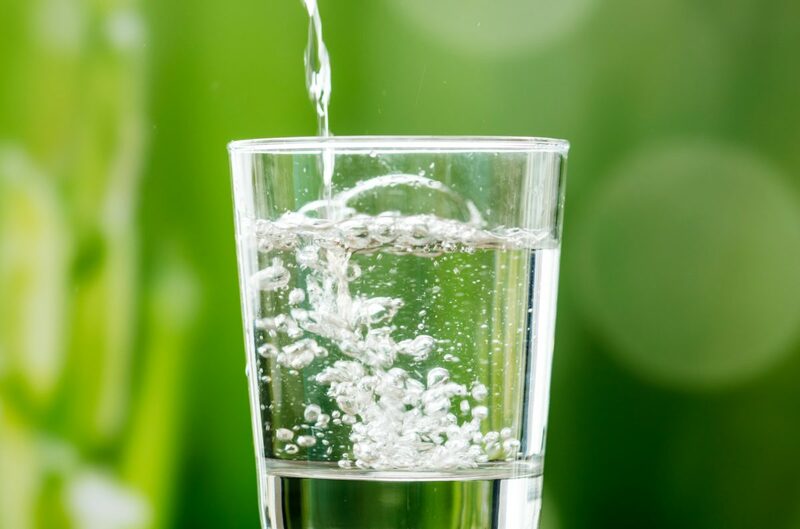 Alkaline water may be one of the more selected kinds of water that we offer, but we have many other options available as well. For example, you can get our reverse osmosis purified water, too. As you might imagine from this name, it’s absolutely pure. This water is clear and refreshing, with anything that could harm you carefully stripped and filtered out, leaving only crystal clear water for you and your employees. In many officers, tap water can be filled with impurities at best, to say nothing of the more dangerous things that tap water could contain. Healthier water can help you to stay healthy. 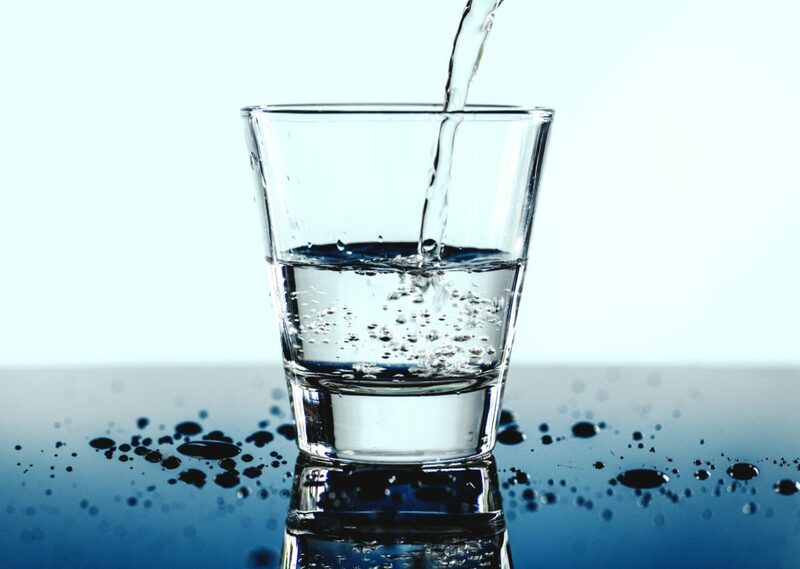 Of course, purifying the water is just one way that we make sure your water is healthy. We also make sure to deliver all of our water in BPA free PET bottles. To make a long story short, it means that your water is delivered in bottles that are devoid of unhealthy chemicals, just like the water itself. 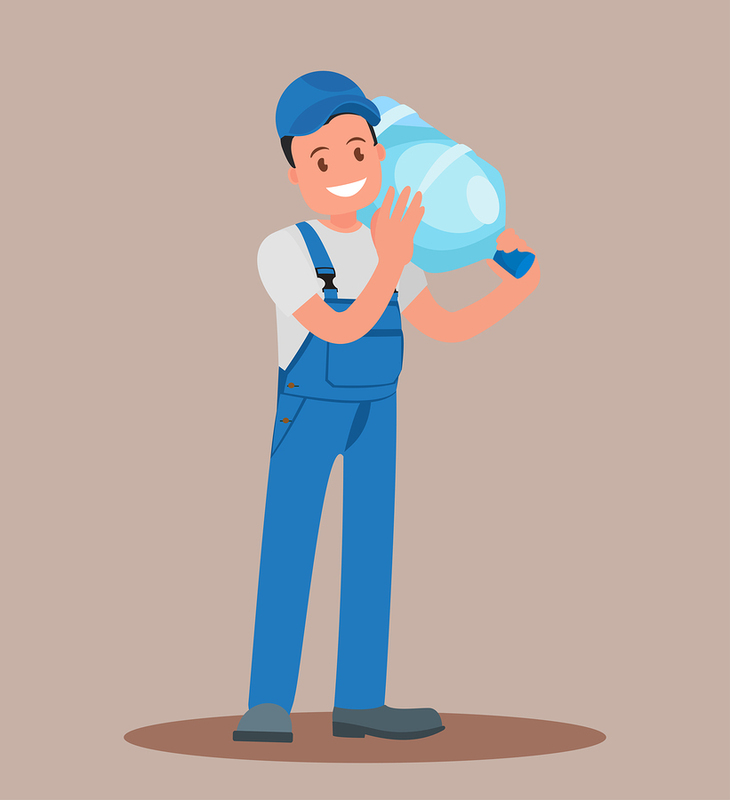 We don’t feel there’s a limit on making our water “too healthy” for our clients – so we do everything we can to make our water as healthy and pure as possible for you and your workers alike. The process of choosing how our water is delivered to you is very easy. First, you just pick the kind of water, from the options mentions above. Then, you pick the bottle and type. You can go with three or five-gallon options of the BPA-free bottles, but don’t forget that we have 3-gallon glass bottoms available as well. The last decision you have to make is to choose the delivery frequency, or how often you want us to bring the water. We can do it weekly, monthly, or in other ways. To set it up, give us a call at (213) 427-0320 or head to our site. For too long, the phrase “vending machine” has been synonymous with “unhealthy living.” When most people hear “vending machine,” they think of potato chips, cheese puffs, candy and a variety of foods that may taste good but really aren’t good for you. Or, if they’re thinking of a beverage vending machine, it’s one that dispenses sugary sodas or sugary energy drinks or perhaps even some kind of sugary coffee drink. We’re here to take the vending machine back. Vending machines can have healthy options. In this blog, we’ll lay out the vending machines that our water store in Los Angeles offers. We’ll also cover the other ways to get our water. Everyone is busy. Whether you’re working all the time or trying to find that balance between going to work and spending time with family and friends, time management is crucial. No one feels like they have enough time in the day, certainly not in southern California. That’s why we want to make getting water as easy and convenient as possible. So, our water vending machines have great, healthy and pure water available 24/7/365. They don’t take days off. These vending machines work on holidays, weekends, nights, early in the morning – when you need great water, they have it to offer you. Our vending machines, for many of our customers, are the most convenient way to get great water. The water in our vending machines is our purified water and our alkaline water. Some vending machines have one and not the other, but many have both. However, we feel our customers deserve the purest water possible. That’s why we take extra steps to ensure that they get the right water. So, we sanitize our vending machines every week. State law requires that vending machines be sanitized once a month. That just didn’t feel right to us. We‘re committed to offering the cleanest water. We take that seriously, and so once a week, we sanitize our vending machines. Beyond that, we test the water weekly, too. When you use our vending machines, you can rest assured the water is pure. When we say “we clean and sanitize our vending machines,” it’s important to note that this is an involved, intricate process. This isn’t just we send someone with a paper towel to wipe down the vending machine and call it a day. No, we send a trained professional to the vending machine with an assortment of tools. They begin the process by sanitizing the interior filling area. They clean the nozzles, drains, and trays completely. Only after having done all of that, our trained professionals then move to clean the doors as well. Once the doors are spotless, it’s time to tackle all of the outer parts: the buttons, levers, and surfaces. Of course, we don’t leave until it’s right: so we rinse it and test it. Then and only then do we consider a vending machine cleaned and sanitized. In the old days of vending machines, customers could only pay with cash. So, you either had to have a bunch of change on your person or you had to have crisp, straight dollar bills. Indeed, vending machines were so sensitive; people would spend copious amounts of time having to straighten out dollar bills that had been in their wallets or pockets just to pay for what they wanted. We make sure there’s none of that foolishness with our vending machines. Here, our vending machines take credit card. You can pay how you’d like. That means you can pay with American Express, Discover, MasterCard or Visa. You don’t have to pay with cash and waste all of that time. We have vending machines all over the city, so you can find near your home or office to give you the water that you need. There are many different size options available at our vending machines. So, you can get the purified water in the gallon, three gallon or five-gallon amounts. That way, you can get all of the water you need in one trip instead of having to keep going back. We have our vending machines in many locations, but we’re always looking to add more. To find a vending machine, you can use our app to locate them. Of course, all of that being said, our vending machines aren’t the only way to get our delicious water. In fact, you can always avail yourself of our water delivery service. 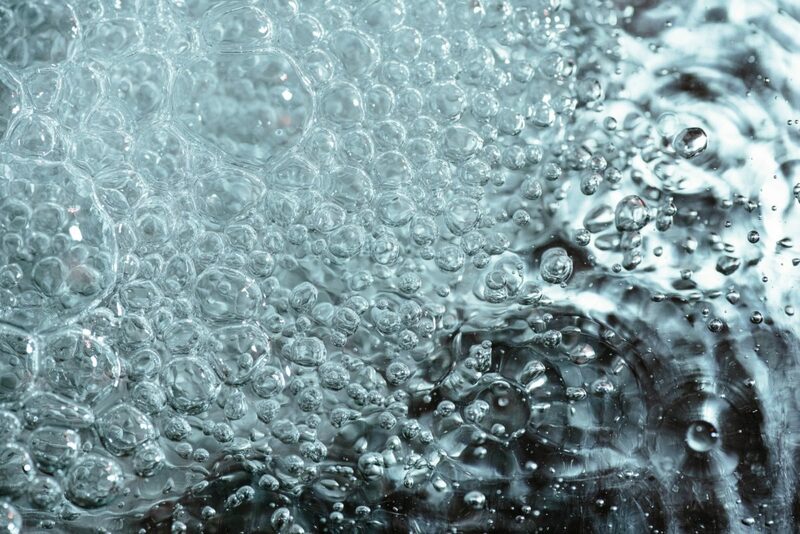 We can bring the purest, freshest water to your office or home on a consistent basis. You can have the best water there whenever you want however you want. To set it up, just head to our site or give us a call. Many residences and companies are resorting to water delivery services in the city for many reasons. First, there is not enough time in the day to battle traffic and heave enough water to sustain employees or the household for more than a few days. It’s a waste of time, gas, and energy to focus on this task. Second, water delivery in Los Angeles is what Urban Oasis does. We make sure each company is supplied with all the water you would need to make it through a few weeks. We offer both purified and alkaline water, and both will be beneficial to your office space. Los Angeles summers can be very hot, which means its best to have enough water on hand to make sure dehydration is an afterthought. Drinking water in general is heavily recommended by anyone and everyone. However, if you had a choice between Alkaline and purified water, both will be beneficial. Purified water has undergone a steaming process to get rid of germs, bacteria and other chemicals. It will quench your thirst and provide a positive influence for your diet. Alkaline water, on the other hand, helps to improve a person’s acid-base balance and hydration status in their bodies. It has been known to increase pH. Drinking water can help with weight loss and warding off diseases. As for your office space, employees who drink water have a higher level of focus and productivity. Dehydration is one of the top concerns for health, as there is a heavy preference for soft drinks, mixed drinks, and other beverages. 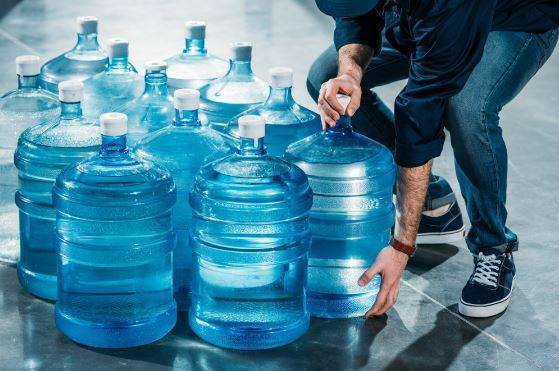 Somehow water tends to be forgotten, which is why water delivery in Los Angeles could put everyone on the right track to stay hydrated. With the added convenience of having water delivered, it will leave extra time for production. Opting to drink more water will benefit you and your lifestyle. With all the amazing options of drinking water out there, what’s holding you back? On top of our services for water delivery in Los Angeles, we also offer water dispensers if you are in need of one. Urban Oasis focuses on service and convenience. We find that providing clean water for everyone is beneficial for us and our communities. Contact Urban Oasis by calling (213) 427-0320. We can set you up with the best water delivery plan for your business.